The Center for Novel Therapeutics | A&D Fire Sprinklers, Inc. 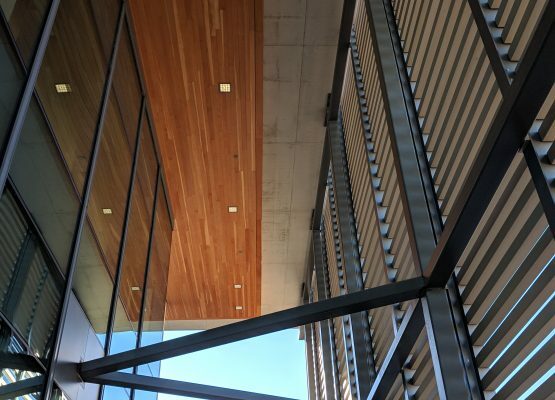 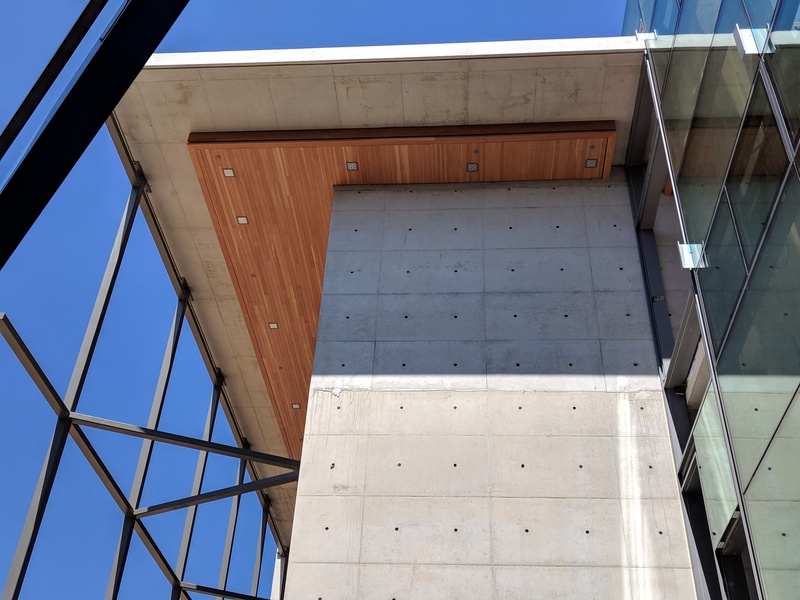 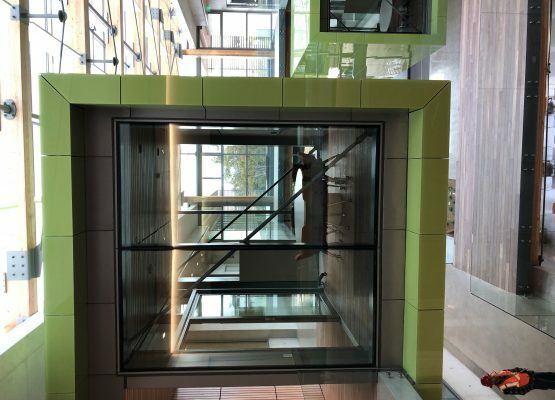 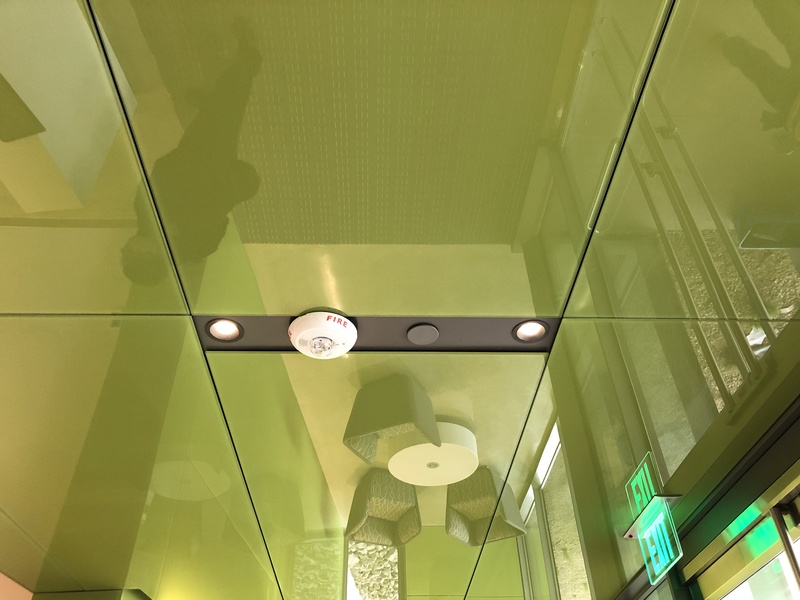 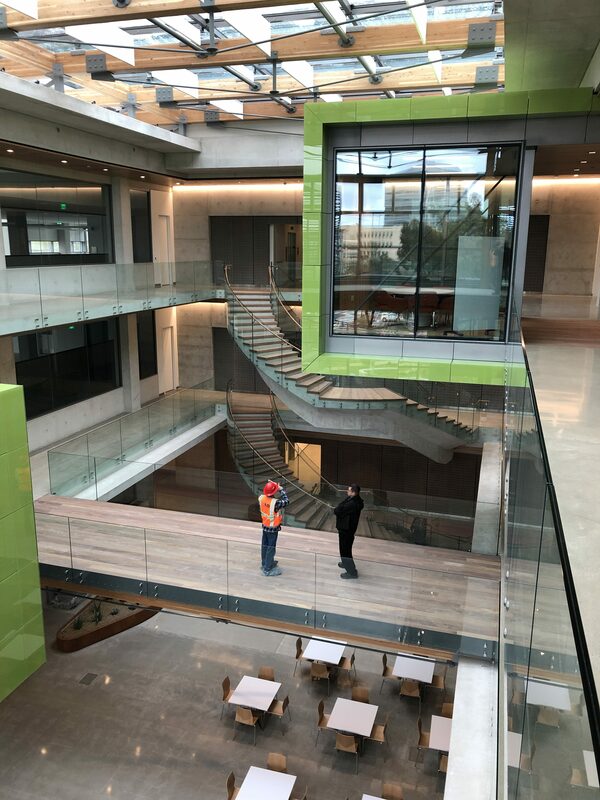 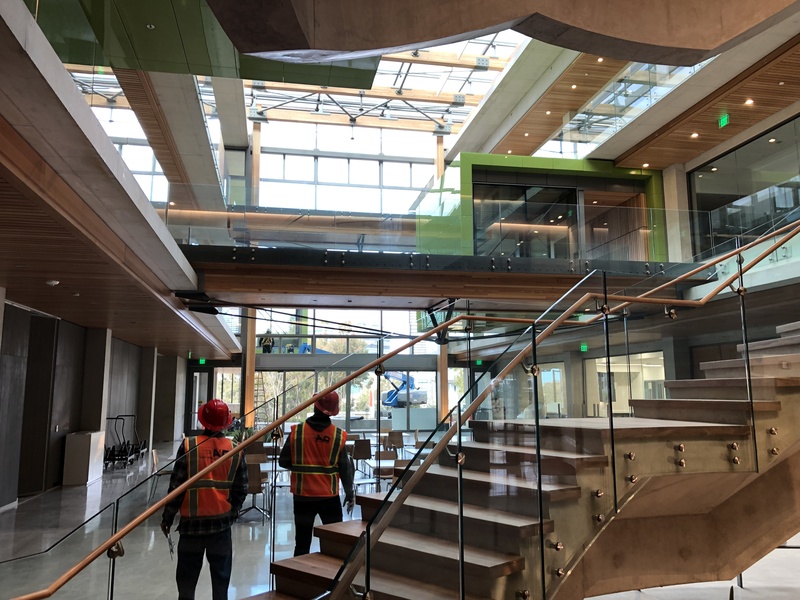 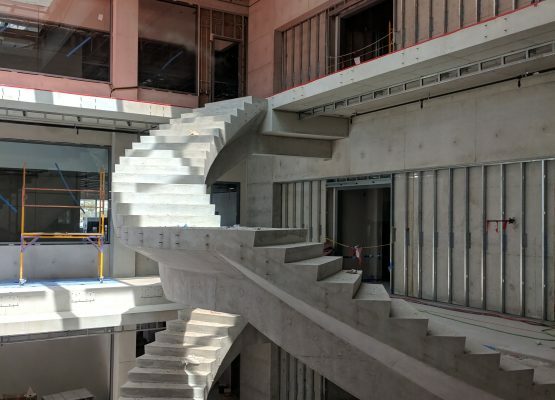 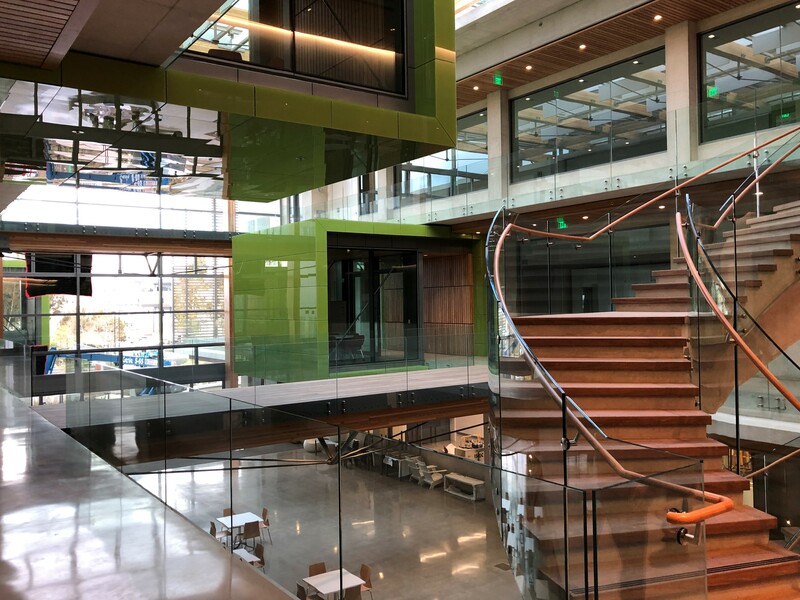 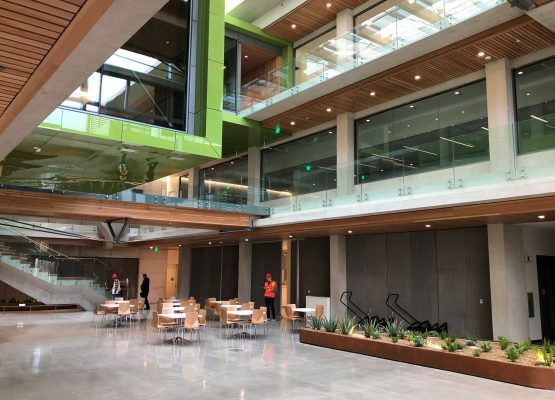 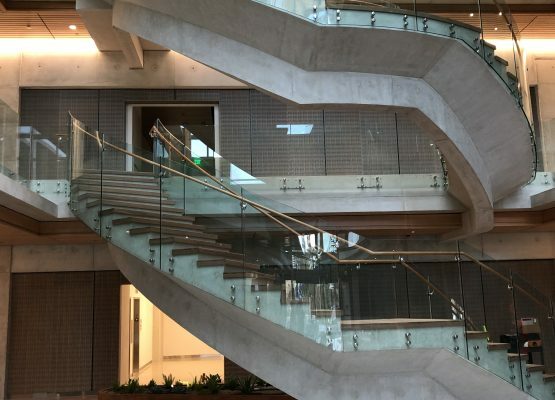 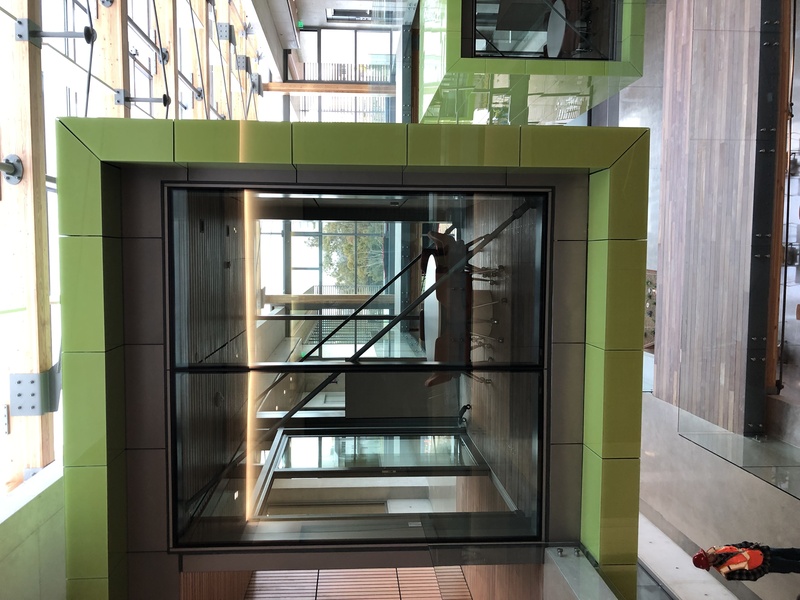 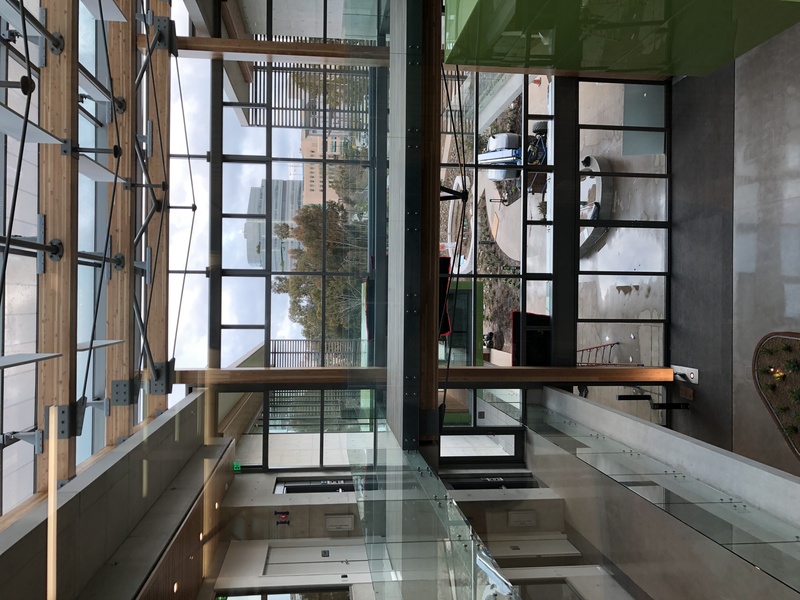 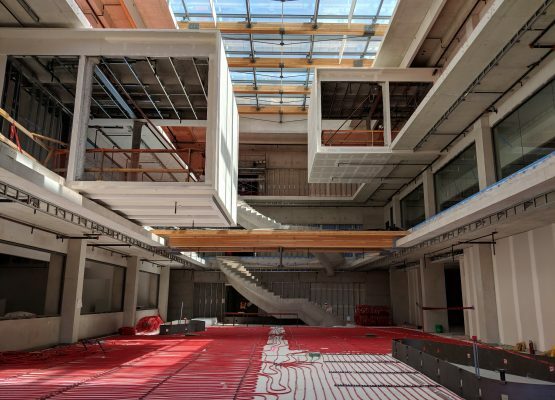 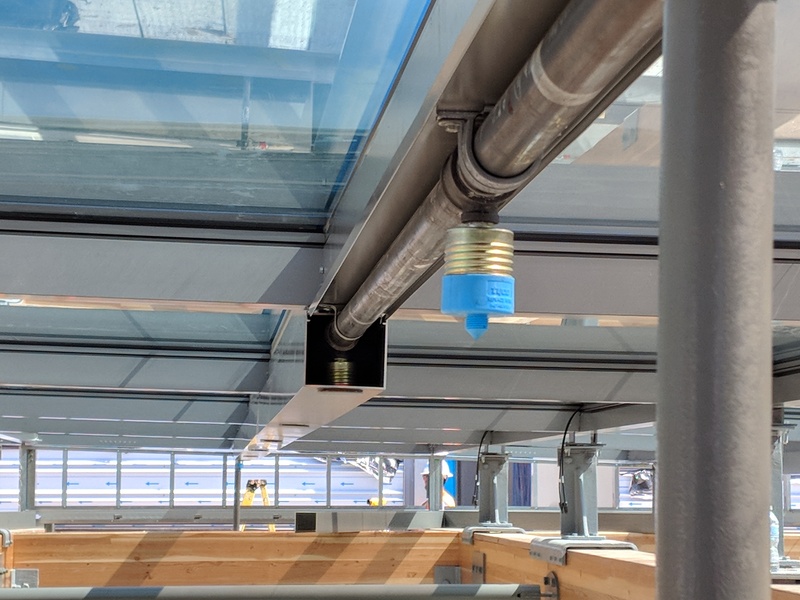 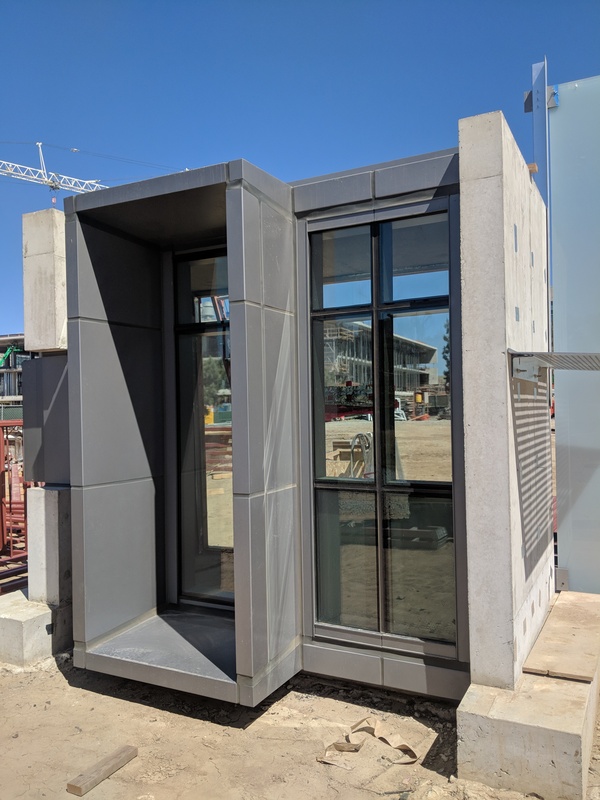 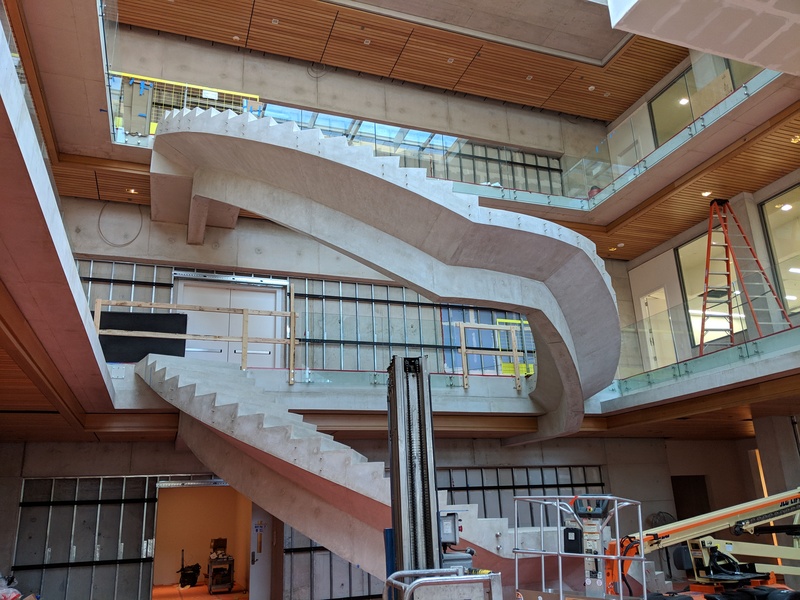 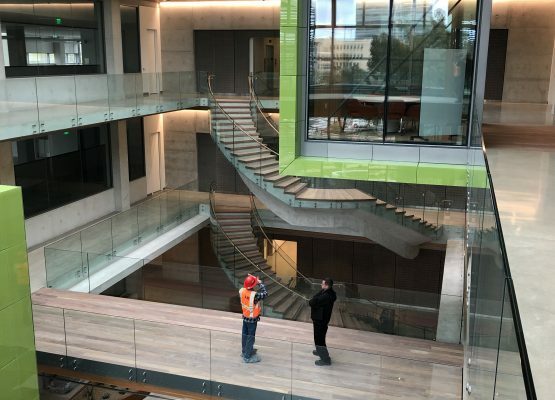 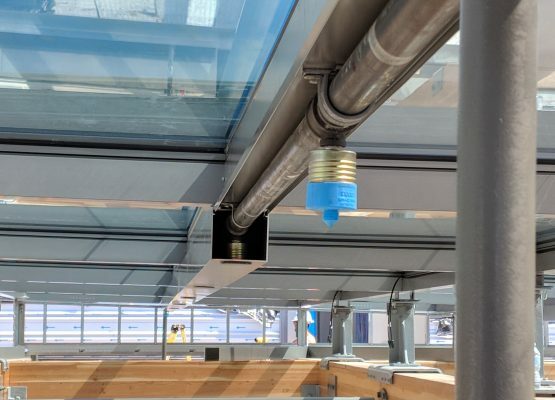 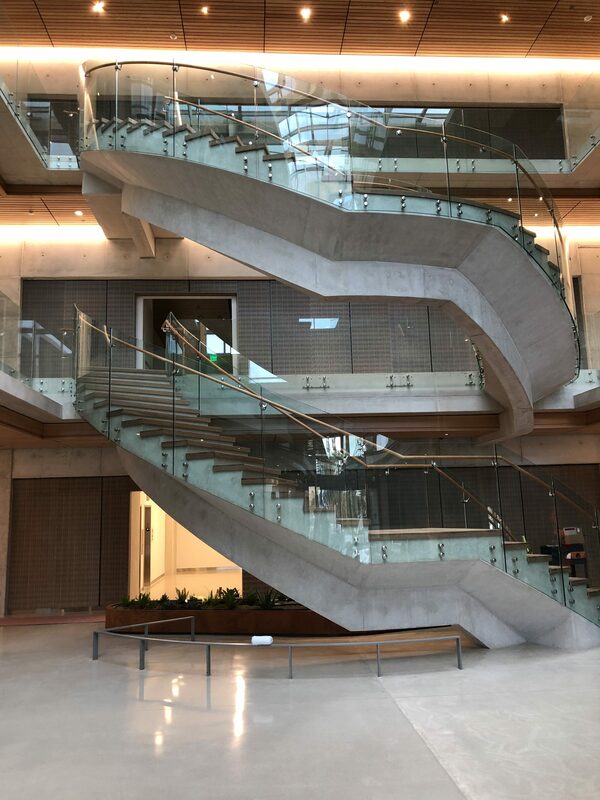 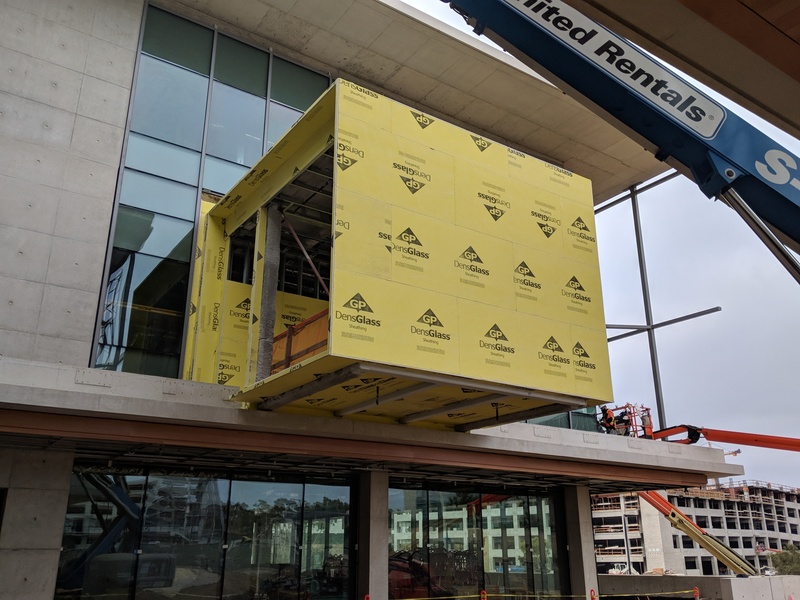 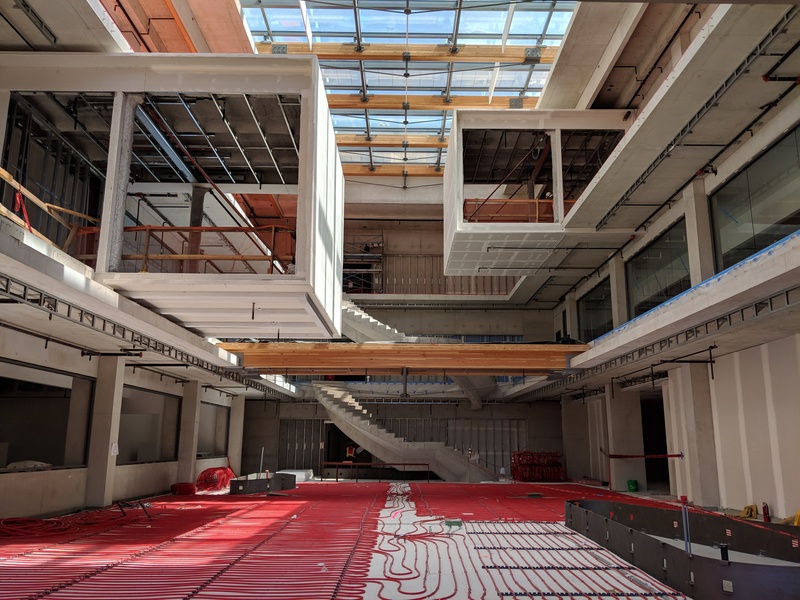 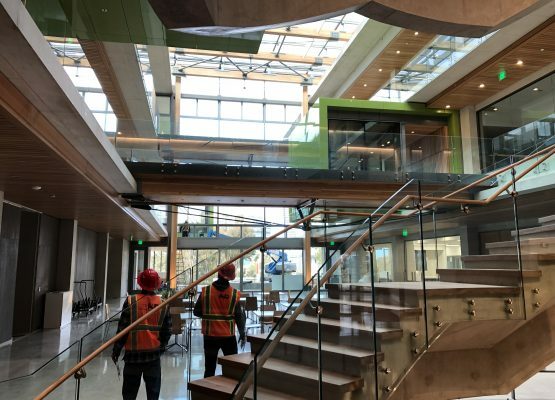 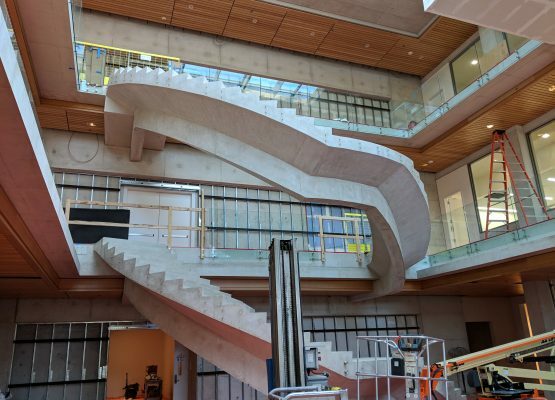 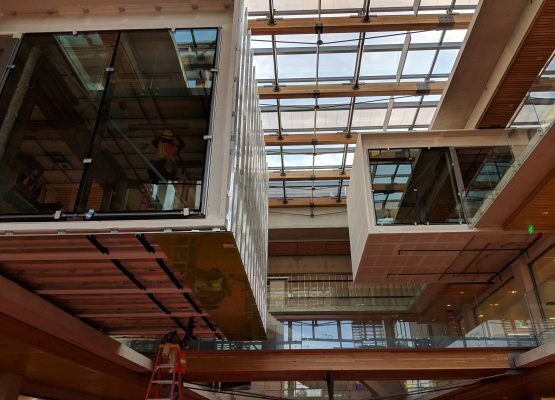 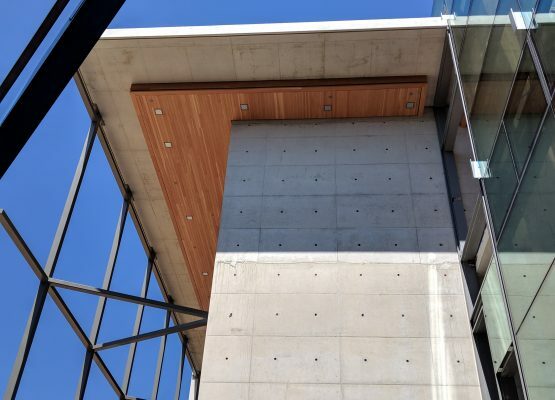 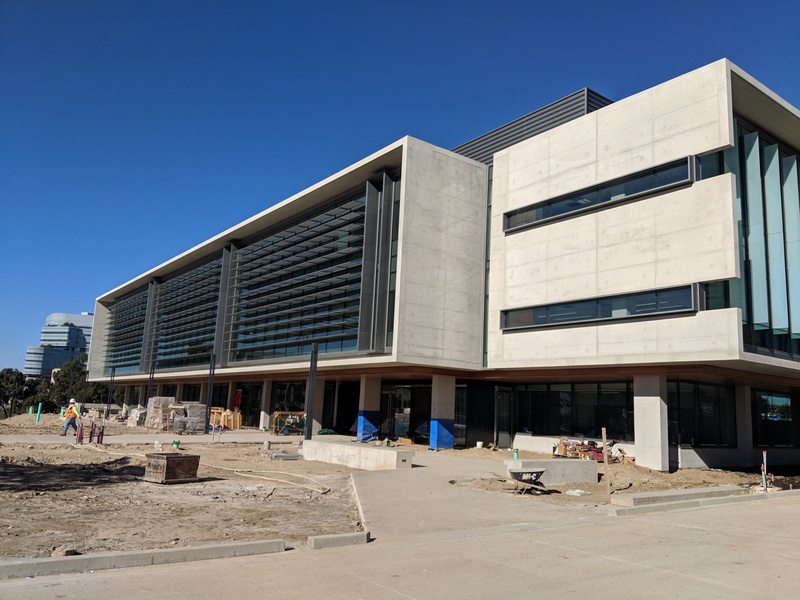 Completed Project: CNT, The glass pods were installed with #fireprotection and the 3-story building & parking area incorporates extended coverage of #firesprinklers throughout. 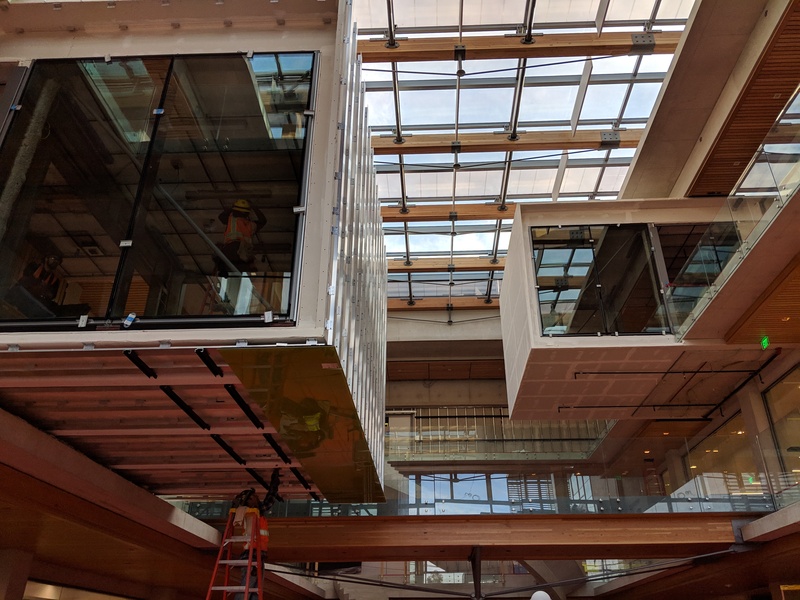 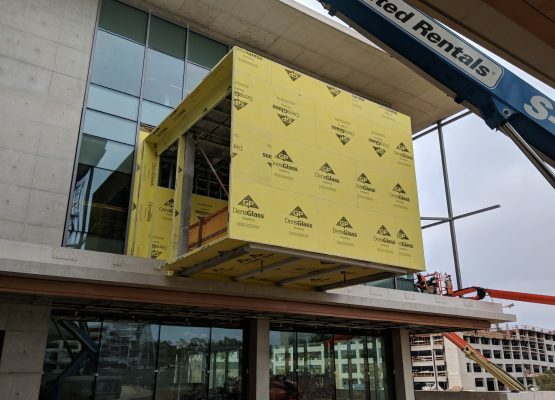 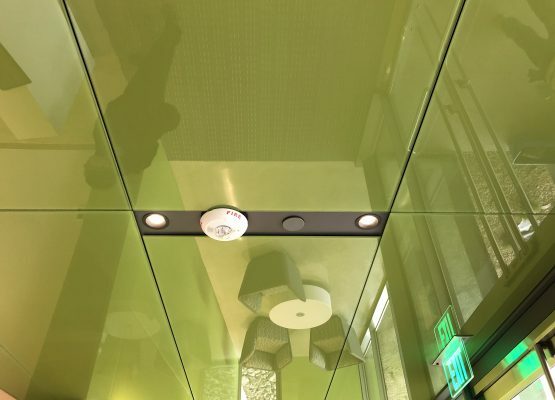 The glass pods were installed with fire protection. 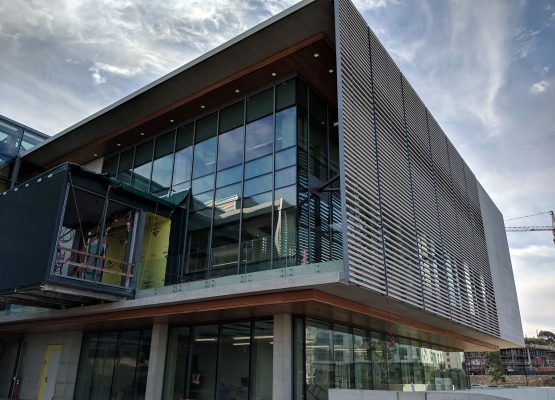 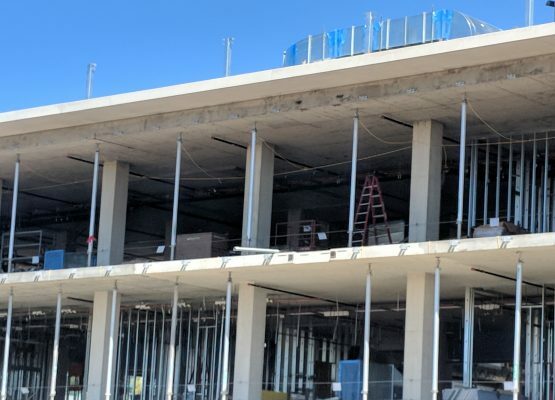 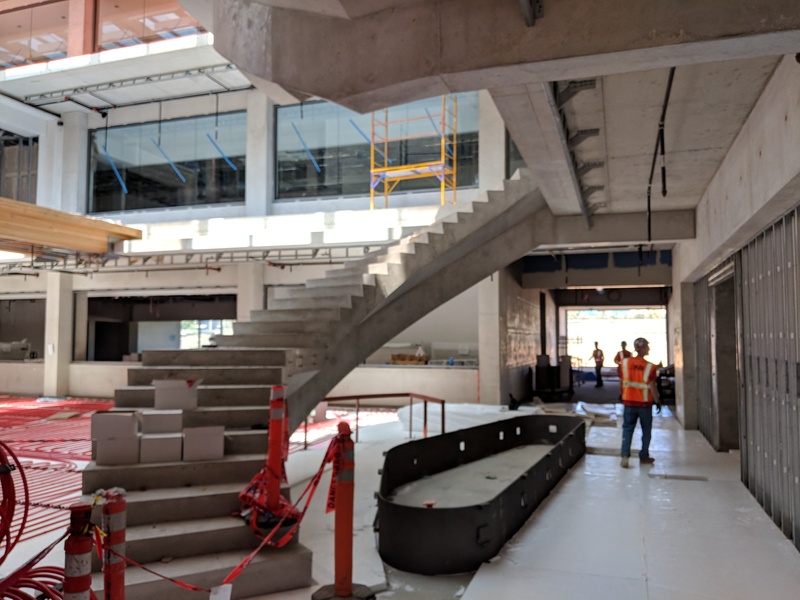 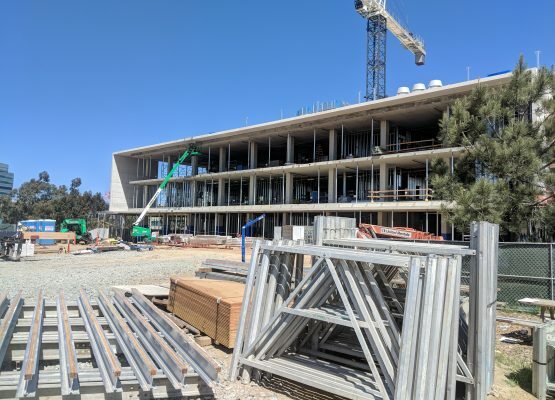 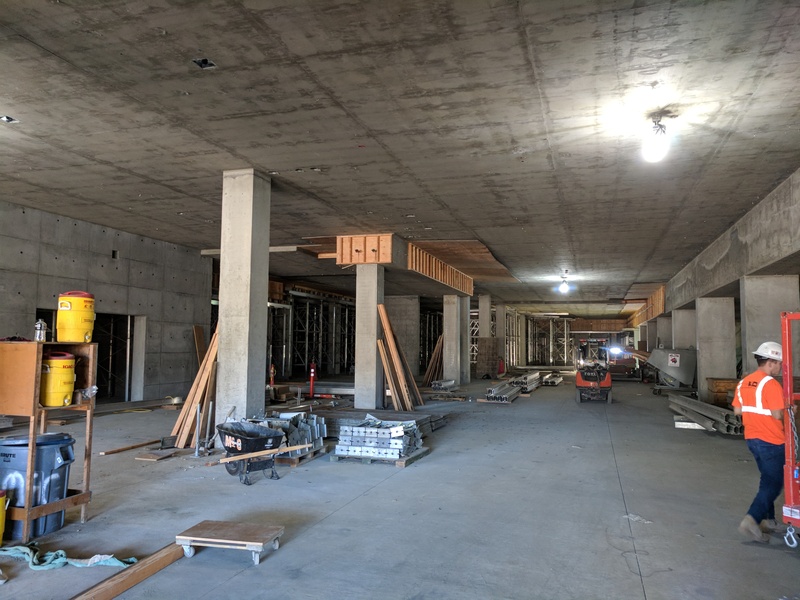 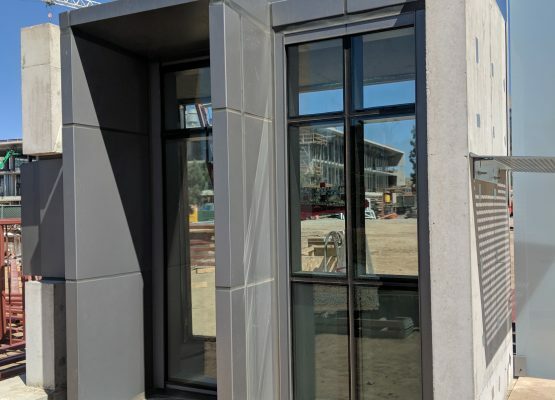 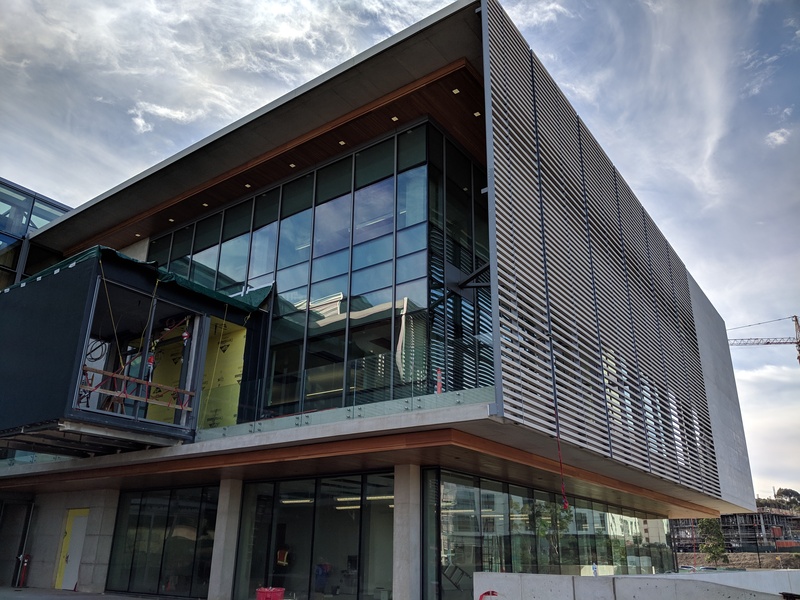 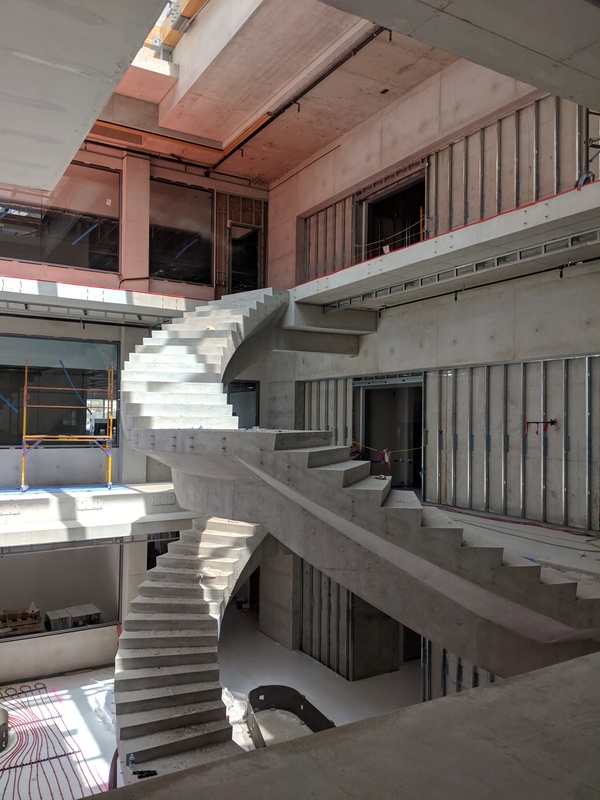 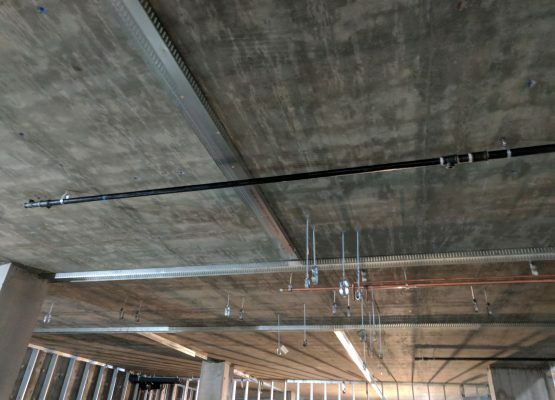 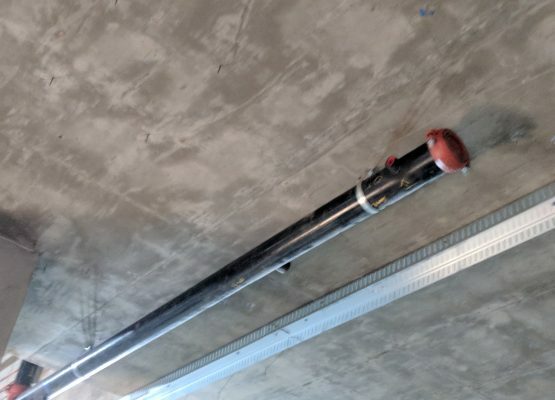 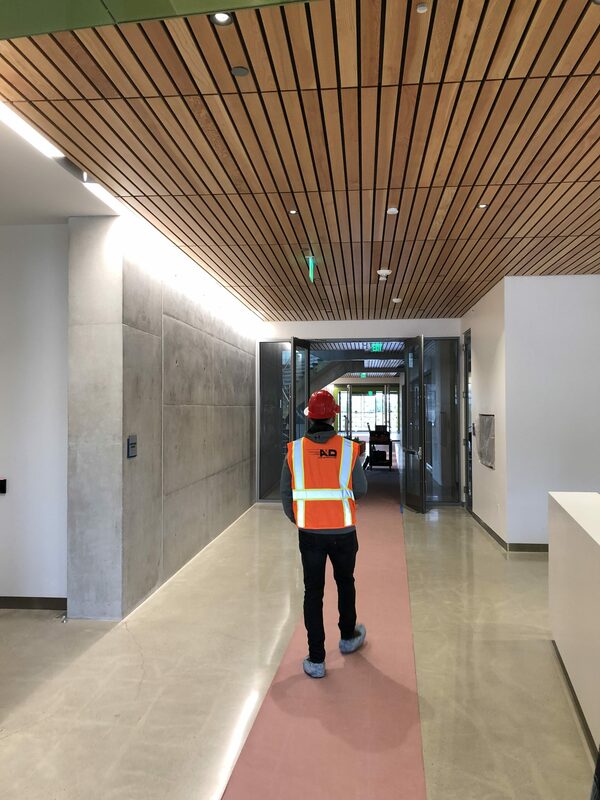 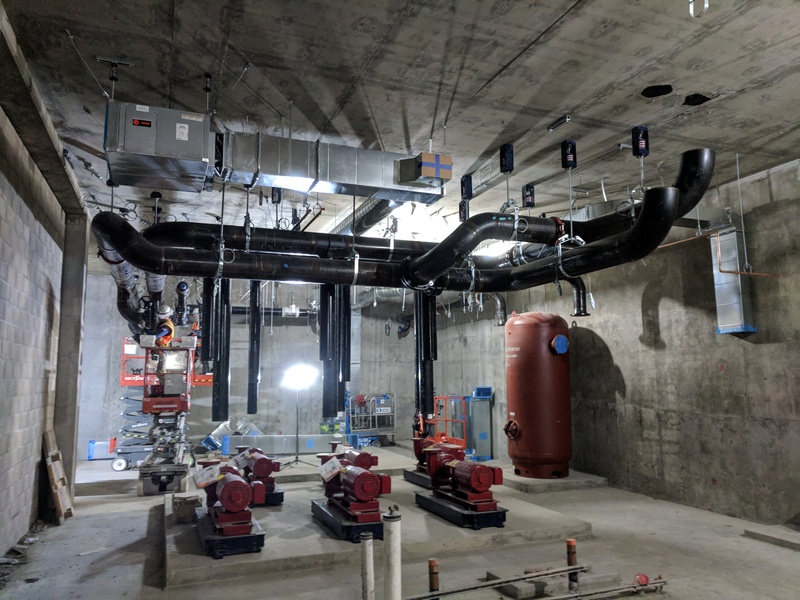 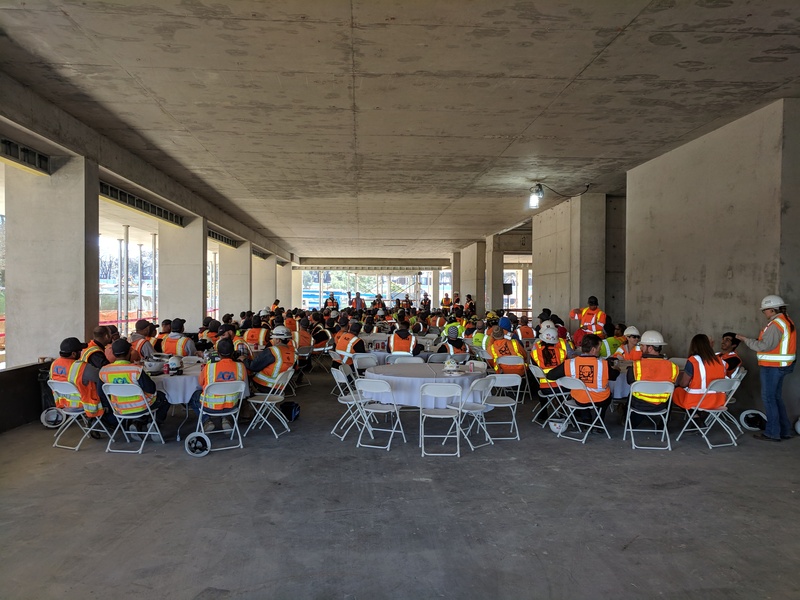 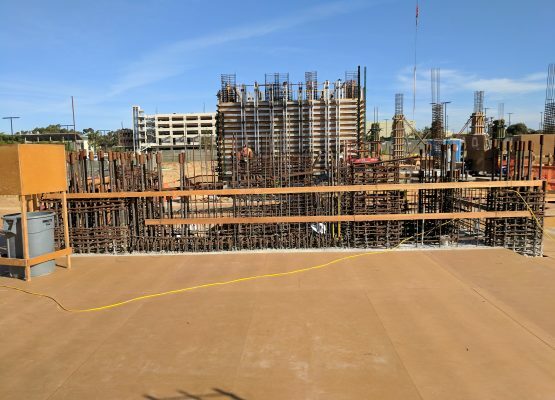 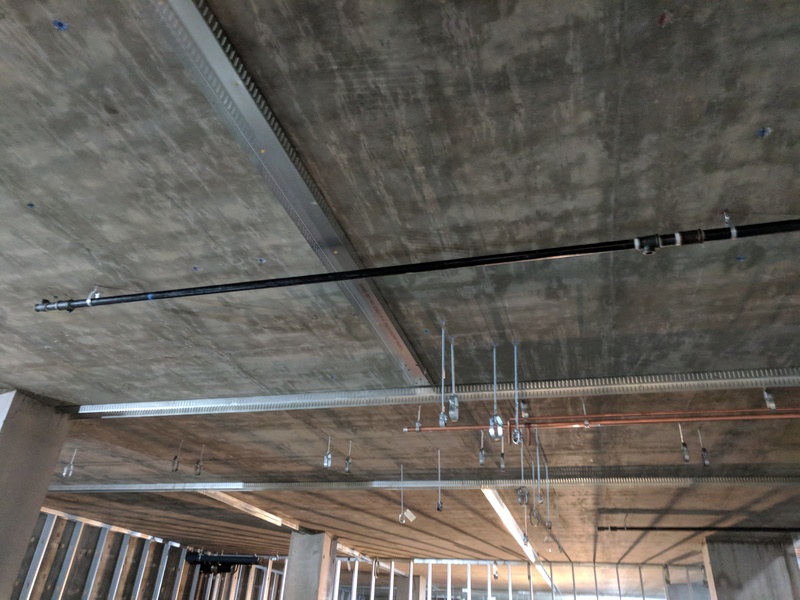 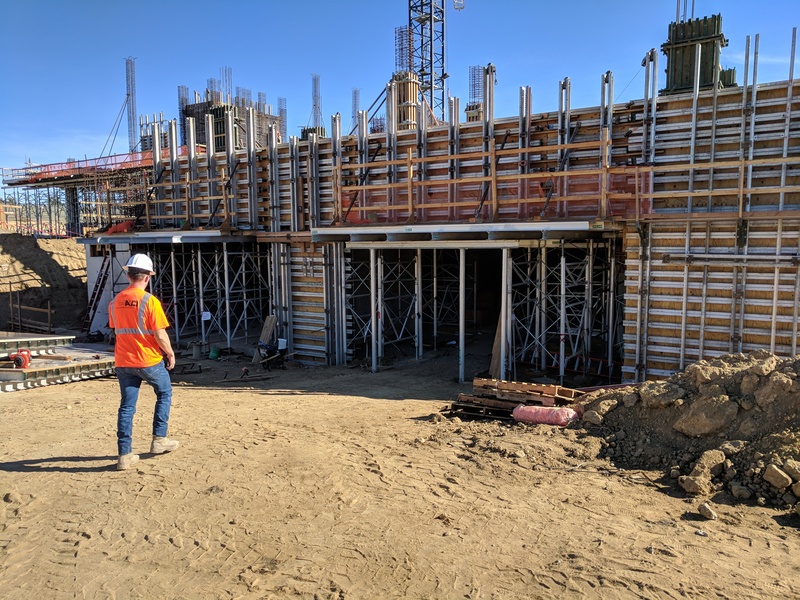 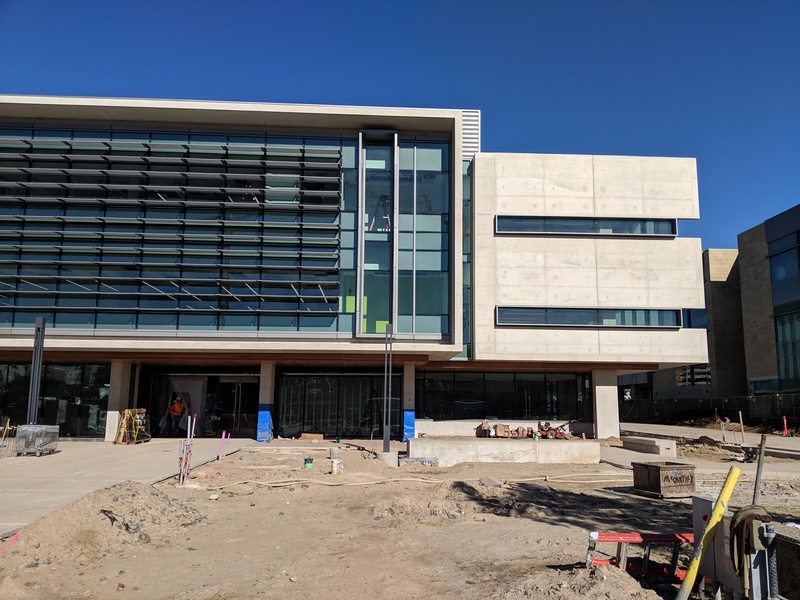 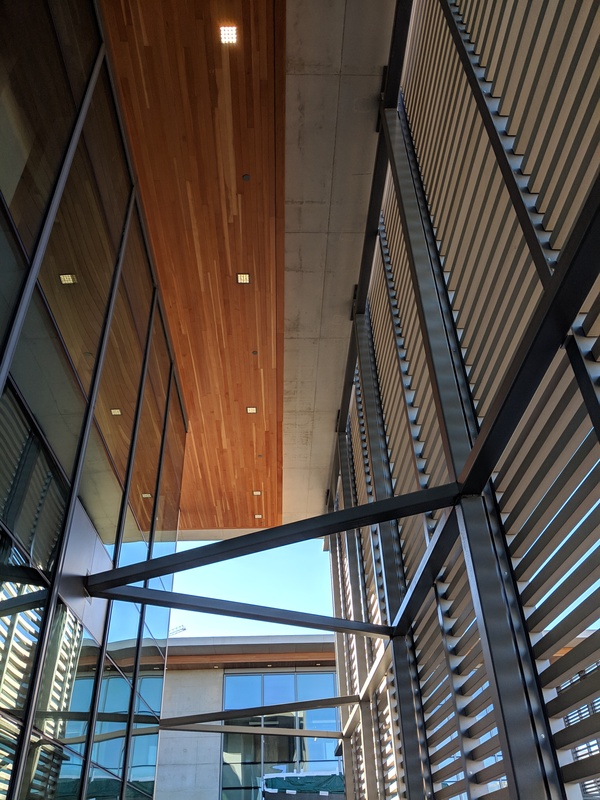 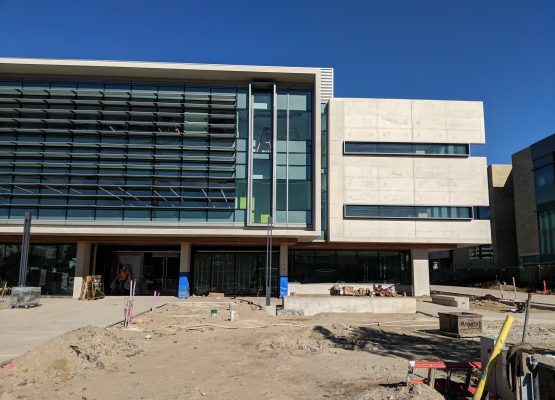 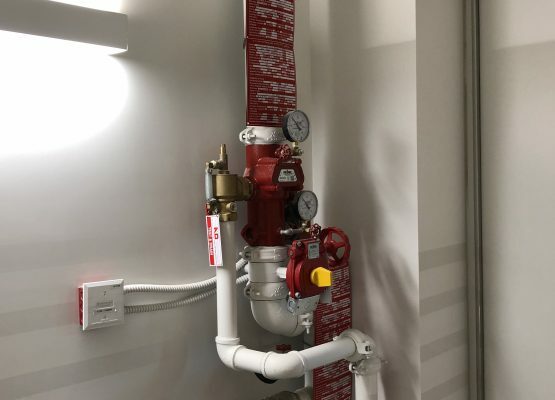 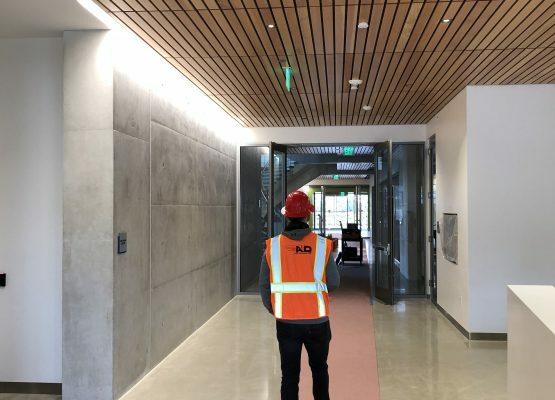 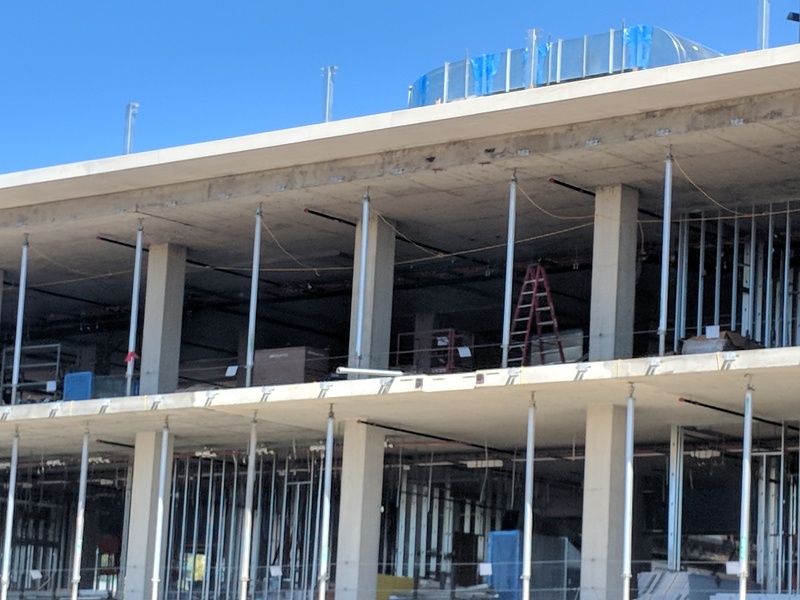 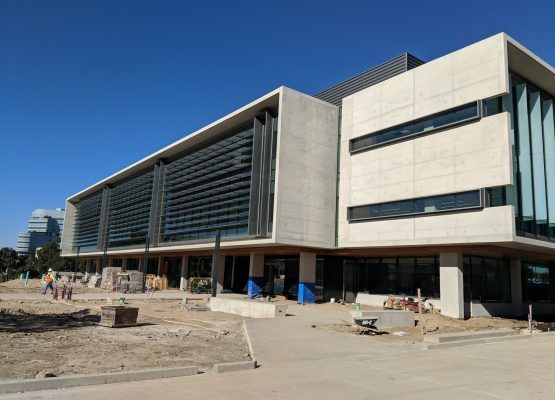 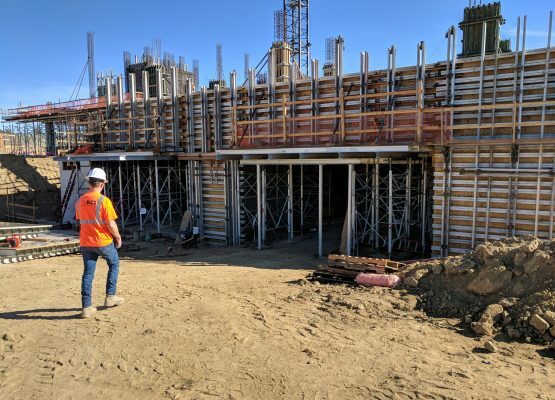 The Center for Novel Therapeutics is located in San Diego and consists of a combination wet fire sprinkler system and class 1 standpipe system. 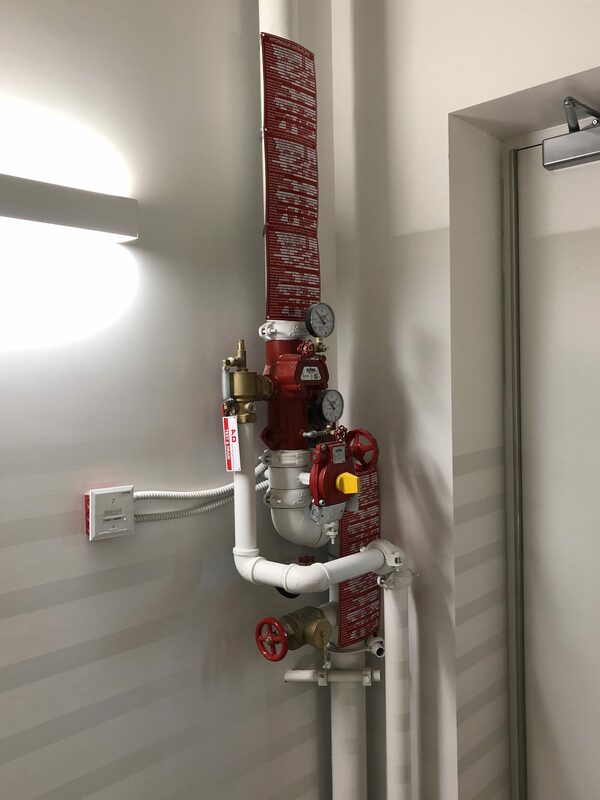 This 3-story building incorporates extended coverage of fire sprinklers throughout the building as well as the parking area.